Talk about a great natural beauty deal! 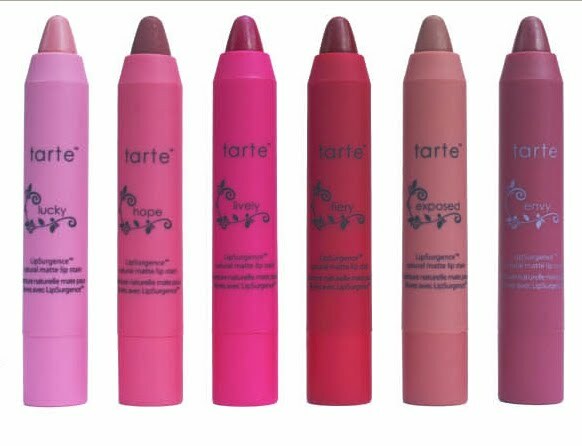 Now through Tuesday, February 7th 2012, you can get a free, full-size LipSurgence matte lip tint in their choice of color with the purchase of the Tarte NEW Maracuja Divine Shine lip gloss! Just in time to get your lips ready for those kisses on V-Day! About Tarte's new divine lipglosses: Their available in 10 beautiful, Maracuja-infused shades and will drench your lips in healthy color and mega-watt shine with all the anti-aging benefits of nature's pure miracle - Maracuja oil. These natural lipglosses are hydrating, nourishing and will keep lips moisturized while minimizing the appearance of ­fine lines and wrinkles. Click here to get yours before it expires, Feb. 7th! 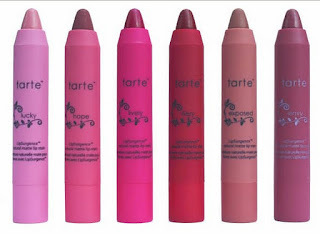 Only available online at tartecosmetics.com.